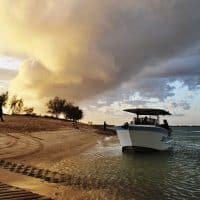 Are you looking for an unforgettable day out? 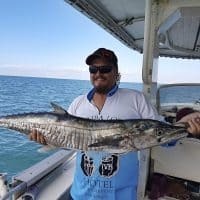 Do you want to experience the fishing trip of a lifetime? 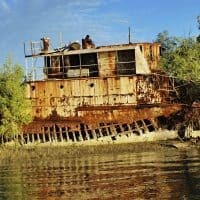 Do you want to forge some truly lasting memories? 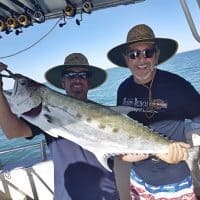 If so, Kerry D Fishing Charters are here for you! 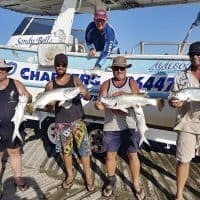 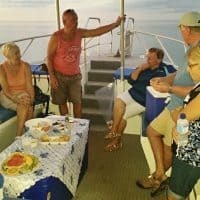 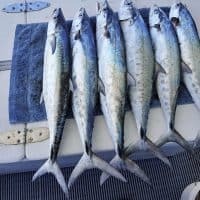 Kerry D Fishing Charter is a locally owned Karumba fishing charter business offering you the benefit of years worth of experience in finding some of the best fishing on offer anywhere in Australia! 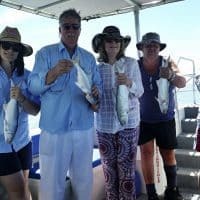 Fun for all the family and suitable for all ages, a charter with Kerry D is like nothing else you will have ever experienced – we take care of everything, so you’re free to enjoy your fishing! 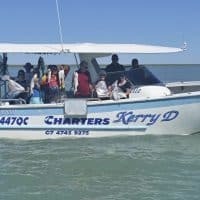 Whether you’re looking for a full or half day trip, with your family and friends or just alone to get away from it all, Kerry D Charters need be the only visit you make. 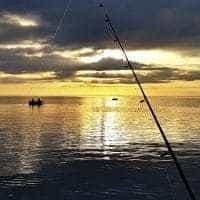 We operate 7 days a week, all year round! 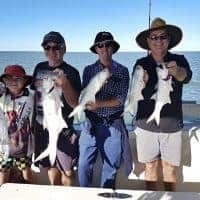 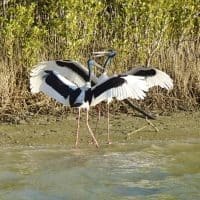 Located in Karumba, Queensland with fantastic access to Australia’s Gulf of Carpentaria we are in a truly perfect position to take you to the most phenomenal fishing spots it is possible to experience to catch a wide variety of fish.